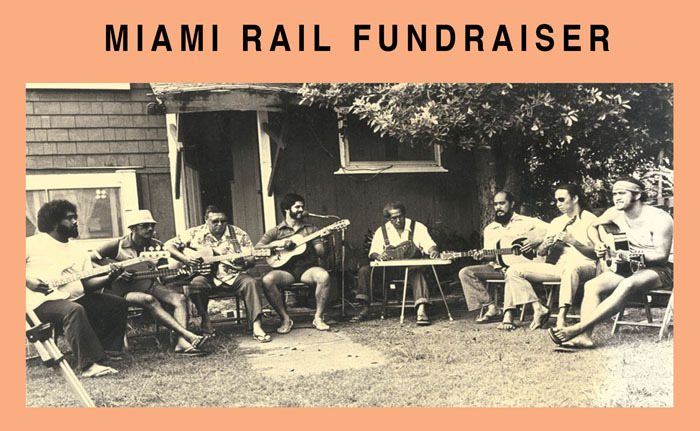 The Miami Rail hosts a live fundraiser with a special concert by Paper Boats at the home of Nina Johnson-Milewski and Daniel Milewski. Join us in the garden, bring a blanket and relax: hot dog and chips are available for purchase. 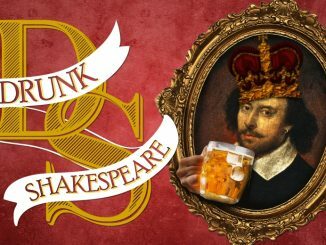 One tax-deductible donation ticket buys you tunes and beer! Tickets may be purchased at https://miamifoundation.org/givenow. Enter $40.00 in the amount field, follow the steps all the way through to confirmation and you’re in! If you have questions or would like to pay via check, please email info@miamirail.org. The Miami Rail is an editorially independent expansion of The Brooklyn Rail founded in 2012. 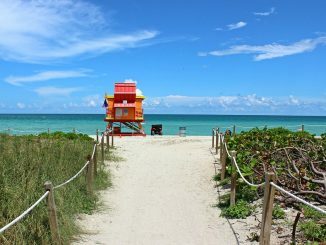 Produced four times a year in print and online, the Miami Rail provides critical coverage of art and culture.